Ciao! 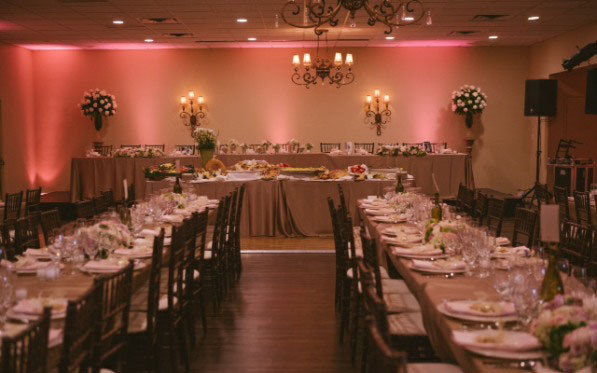 We are thrilled you are interested in having your next event at the Italian Heritage Dante Association. Our grounds and reception hall are the perfect venue in Bakersfield to have your wedding or celebration with style and ease. Our indoor clubhouse features hardwood floors, chandeliers, a full kitchen and a contemporary bar to complement your needs and decor. Let our staff help you plan the perfect event in our beautifully renovated spaces. Contact us today to inquire about your special day!